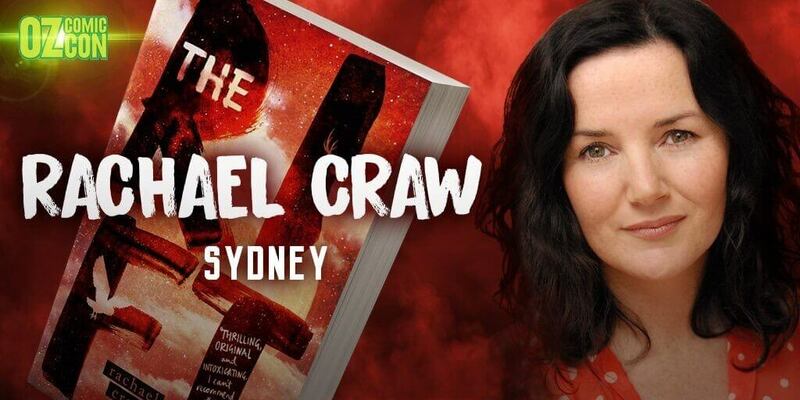 Welcome Rachael Craw to Oz Comic-Con Sydney! 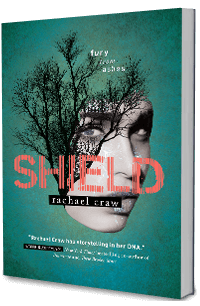 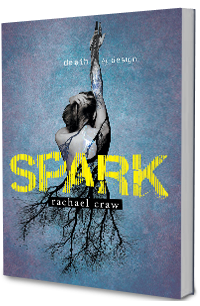 Rachael is the New-Zealand based author of the award-winning Spark trilogy (Spark, Stray and Shield). 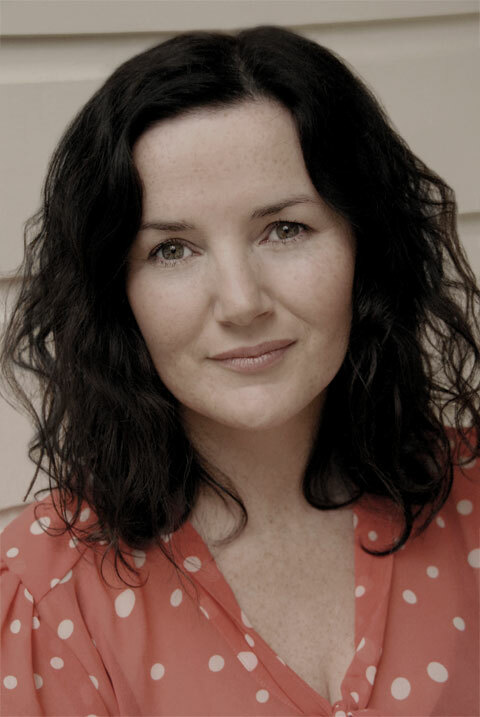 Her upcoming novel The Rift, is a young adult fantasy novel set for release this November. 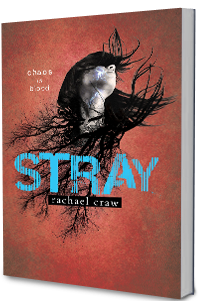 Rachael Craw will appear in Artist Alley at Oz Comic-Con Sydney – be sure to find her at the show!